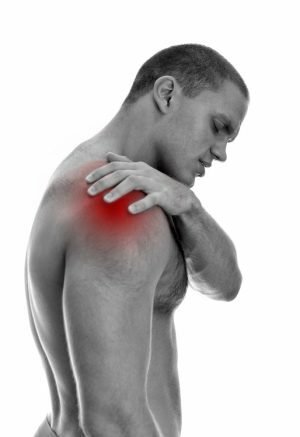 Pain and injuries from repetitive movements in jobs with heavy manual labour can be debilitating and even threaten a persons livelihood in severe cases. 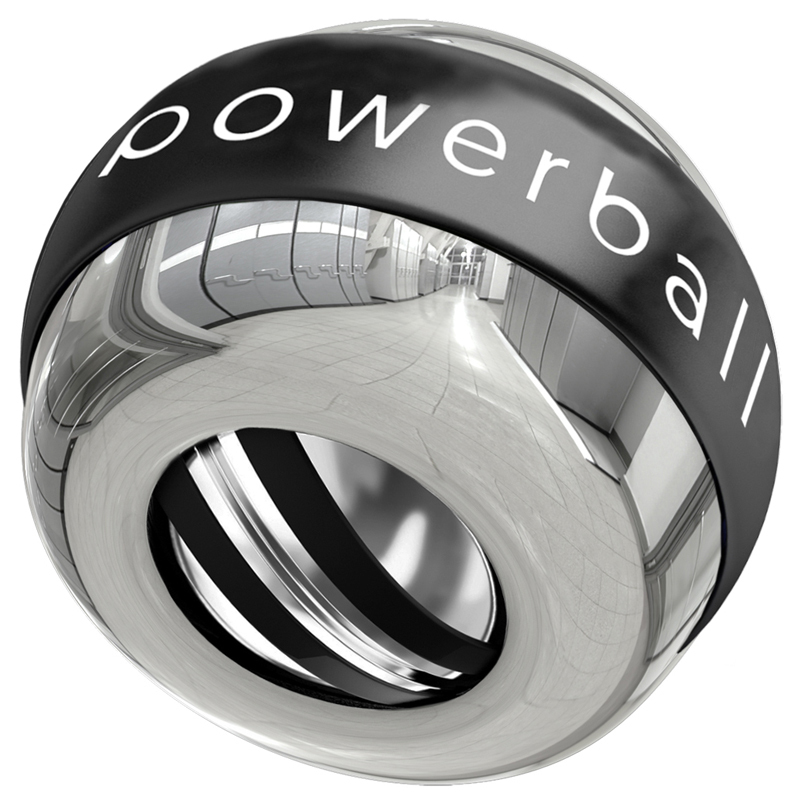 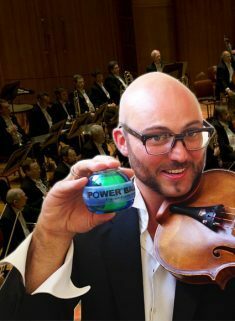 Find out why Powerball has helped over 4 million people worldwide. 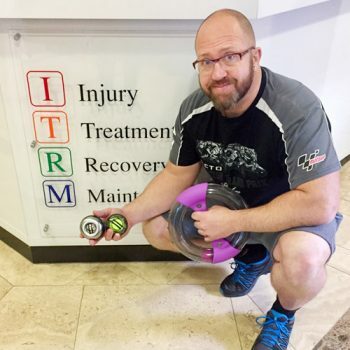 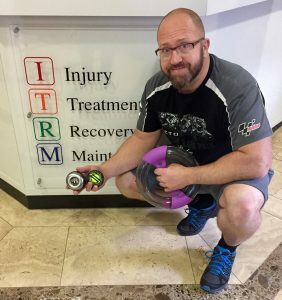 Stay healthy and strong from fingertip to shoulder with Powerballs unique isometric exercise. 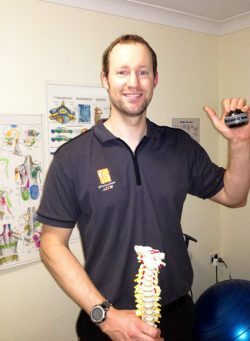 Mechanics tightening wrenches from awkward positions; assembly-line operators repeating identical tasks over and over; weight lifters targeting the same muscle; construction workers…fishermen…farmers – many jobs result in daily overuse of body parts leading to micro-tearing in the muscles, ligaments, tendons and nerves. 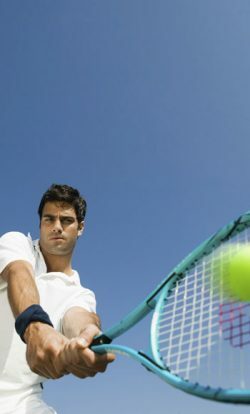 Cumulative tearing over time leads to inflammation in the soft tissue – scar tissue forms, blood flow reduces and stiffness with restricted joint movement brings pain and discomfort in the wrists and arms. 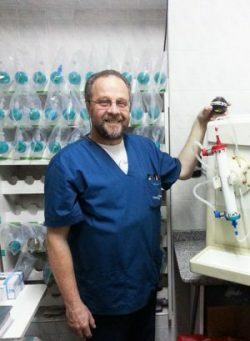 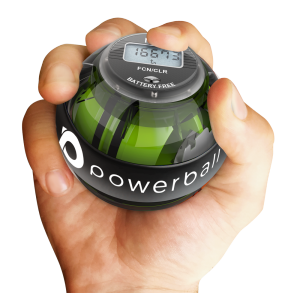 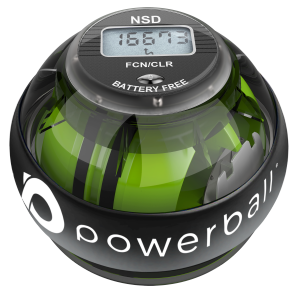 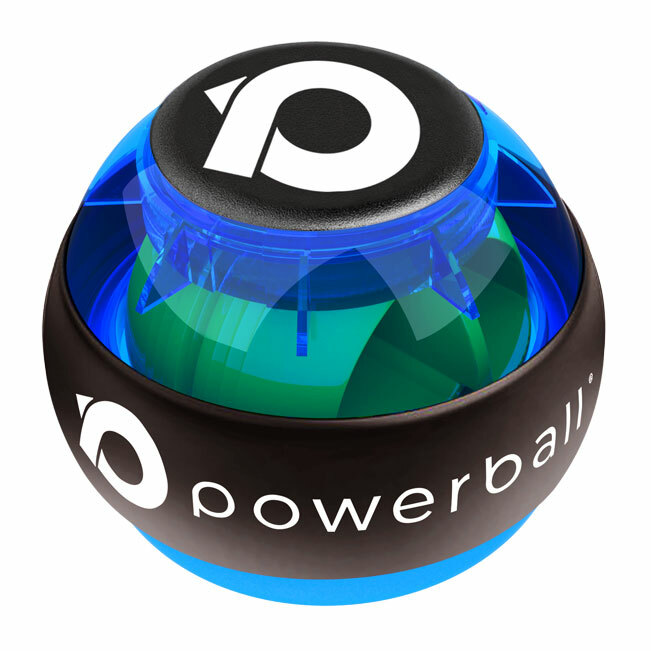 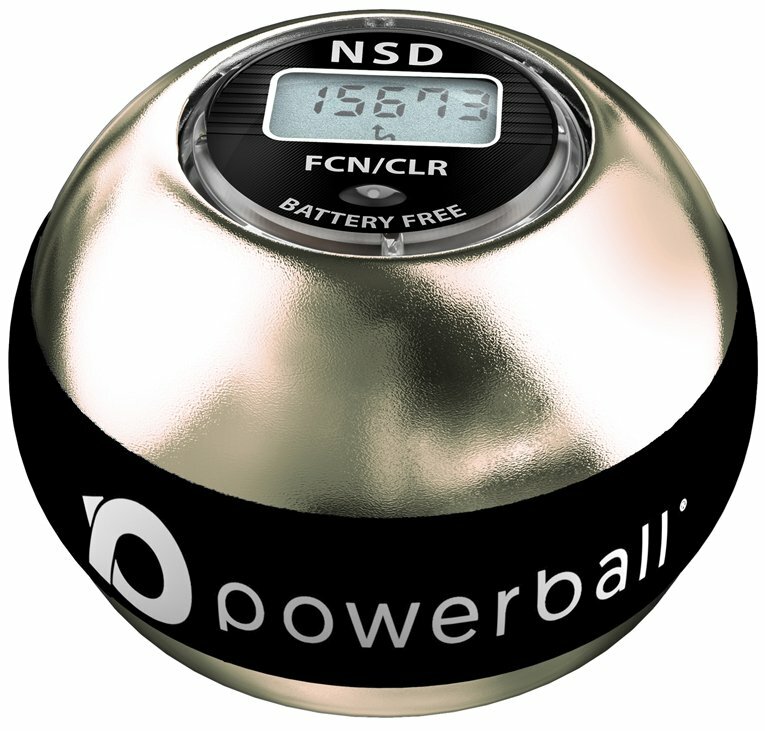 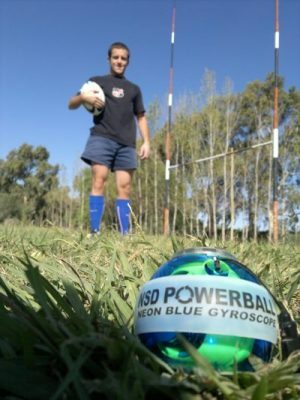 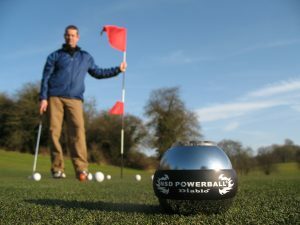 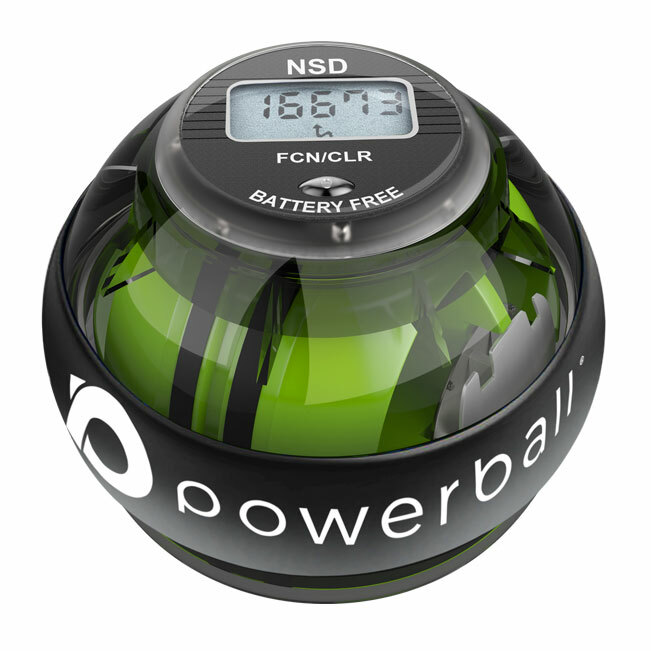 Powerball has physio designed non-impact resistance programmes, which performed daily, helps prevent such soft tissue inflammation by increasing strength and flexibility in the muscles & joints through non-impact resistance; a 2-minute spin significantly enhances blood flow and synovial fluid production right throughout the arm & wrist and builds endurance to help sustain ongoing work activities.